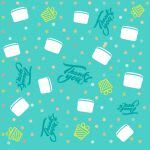 â€˜Giftingâ€™ in the corporate world is a norm. 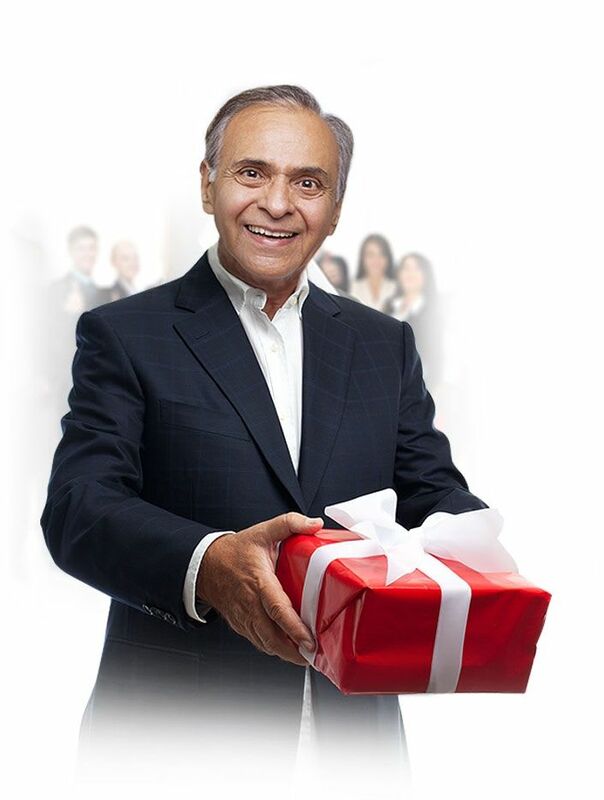 Be it for clients, employees, agencies or other associates, corporates usually have a budget earmarked for gifting. 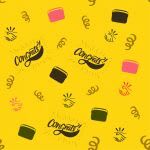 Usually, these gifts range from backpacks & stationery, to t-shirts & caps or even mithai & chocolates during festivals. 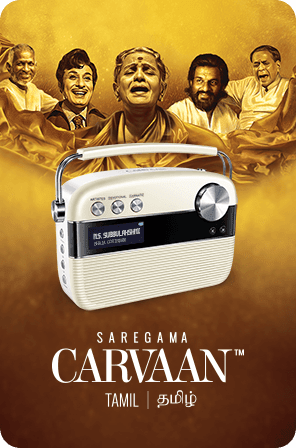 However, the newest trend seems to be Saregama Carvaan. 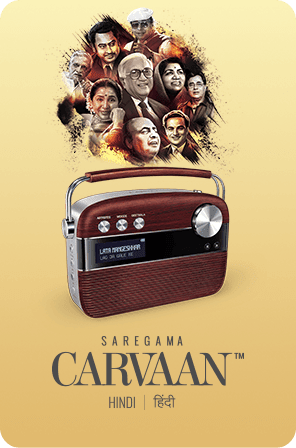 Saregama Carvaan if placed in a Canteen or a common area elevates the mood, so itâ€™s a great idea for gifting agencies or other associate companies. Employees too, we believe, will proudly display the Carvaan in their homes. Wondering what makes the Carvaan so special? 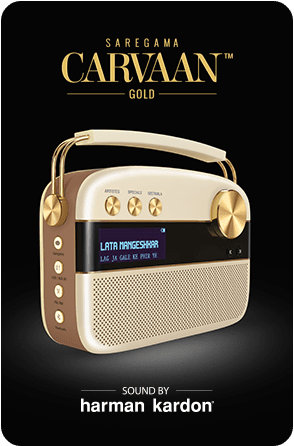 The Carvaan is a retro looking digital audio player that comes with 5000 hindi film songs from the greats like Lata Mangeshkar, Kishore Kumar, Asha Bhosle, Mohd. Rafi, Jagjit Singh and R D Burman amongst others. Thatâ€™s not it. Carvaan also has the complete collection of 50 years of Ameen Sayaniâ€™s Geetmala. The Carvaan is also available in Bengali & Tamil variants making region wise gifting easy as well. The Carvaan Mini too makes for an excellent gifting option. The Mini is a bluetooth speaker with 251 retro hindi songs pre-loaded on it. The songs are handpicked gems from Lata Mageshkar, Asha Bhosle, Mohd. Rafi and Kishore Kumar. The Mini also has a M. S. Subbulakshmi variant that showcases the best devotional songs sung by this Carnatic Classical music legend. 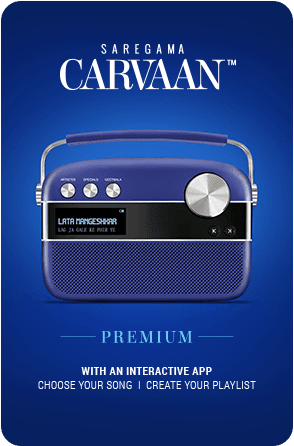 Apart from bluetooth, the Carvaan Mini also has a USB port that allows one to listen to oneâ€™s personal collection of music. It has long-lasting battery life and is small and light. It makes for the perfect companion wherever you go. Saregama also offers personalised usb music cards. As a corporate, all you have to do is go to the music cards section on saregama.com, select â€˜customize music cardâ€™ and then add 200 popular songs you believe your employees or associates are likely to enjoy. 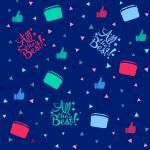 You can also put a logo of your company or the theme of your conference, or a picture of an employee you are awarding on the cover of the music card. Then just select the quantity and pay to process your order. Thatâ€™s it. 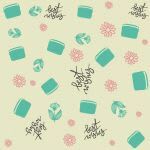 It does not require weeks of planning or browsing through catalogues. Corporate gifting just became really simple.